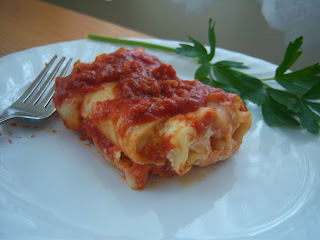 For dinner tonight, I decided to try something different, something I have never made before...Lasagna Rollups. They were so delicious and really easy to make too! I am staaarving! It's 1023pm, guess I skipped dinner accidentally again... don't mind me licking my computer screen. lol!